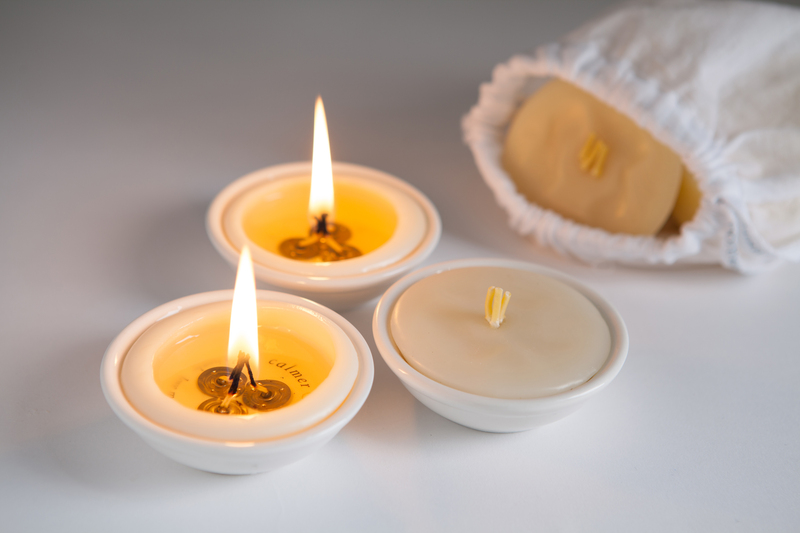 The life in the party, the combination of these 3 wicks per candle give a very tall bright clean flame. These ingenious Karma lights will reveal a helpful message in the bottom of the candle whilst burning. This candle will see you through a very long night.